The early reviews for Wonder Woman are in, and now television’s former Wonder Woman, Lynda Carter, is adding her voice to the chorus of praise. Carter attended the premiere of Wonder Woman, where she met Gal Gadot, the film’s star. In a tweet after the premiere, Carter had nothing but praise for both the film and Gadot’s performance. Carter is an accomplished singer, songwriter, and beauty pageant winner, but it's best known for her role as Diana Prince on the Wonder Woman television series from 1975 through 1979. Carter was the definitive live-action version of the character until Gadot took over the role in Batman v Superman: Dawn of Justice. While the review embargo for Wonder Woman hasn't officially lifted just yet, the social media embargo has and critics seem to be loving the movie, calling it the best DC Films movie so far. It won't be long now until fans get to make their own judgments, as the film will hit theaters next week. Wonder Woman currently has a 4.10 out of 5 ComicBook User Anticipation Rating, making it the ninth most anticipated upcoming comic book movie among ComicBook.com readers. Let us know how excited you are about Wonder Woman by giving it your own ComicBook User Anticipation Rating below. 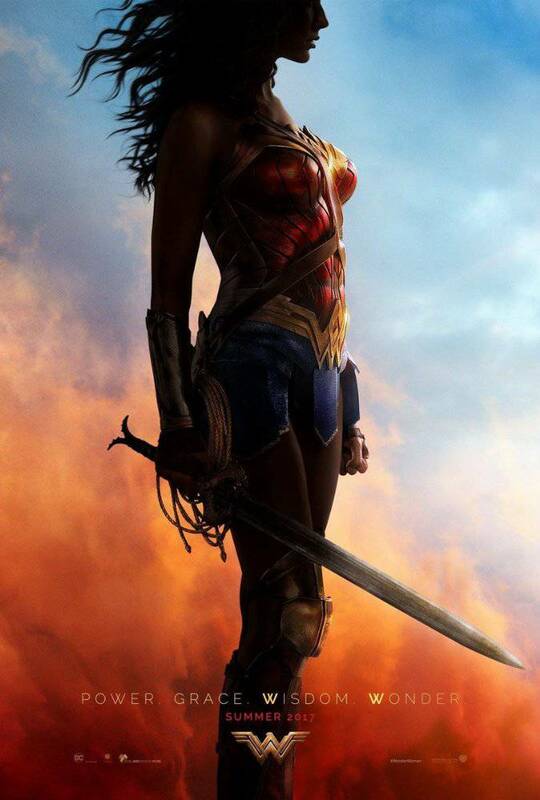 Wonder Woman is directed by Patty Jenkins, from a screenplay by Allan Heinberg & Geoff Johns, story by Heinberg & Zack Snyder and Jason Fuchs, and stars Gal Gadot, Chris Pine, Connie Nielsen, Robin Wright, Danny Huston, Elena Anaya, Lucy Davis, Saïd Taghmaoui, Ewen Bremner and David Thewlis.